McAllen Medical Center offers evaluation and management of endocrine disorders, including diabetes, thyroid, pituitary parathyroid, adrenal and reproductive endocrine neoplasia. The hospital offers dietary and nutritional programs for individuals with diabetes, hyperlipidemia, obesity, renal disease, or gastrointestinal disease. We also offer podiatry services, in both medical and surgical treatments of any condition involving the foot and ankle, with specialization in diabetic foot care, sports-related injuries and foot surgery. The Wound Care and Hyperbaric Services Department at McAllen Medical Center provides advanced therapies for lower extremity diabetic wounds. Comprehensive multidisciplinary clinical, educational and podiatric services for treatment of patients with diabetes includes evaluation and treatment of diabetes, diabetes education, diabetic foot care, nutritional counseling and management of diabetes in children and in pregnancy (including preexisting and gestational diabetes). Dialysis is a treatment to replace the work of your kidneys if they fail. Hemodialysis uses a machine to filter the blood to rid it of harmful wastes. When healthy, your kidneys clean your blood and make hormones that keep your bones strong. In hemodialysis, a machine and a filter called an artificial kidney (or dialyzer) clean the blood. A regular treatment with hemodialysis usually lasts about four hours and is done three times a week. One in nine adults have chronic kidney disease, and most don’t even know it. An additional 20 million, at least, are at increased risk. A hemodialysis access is a way to reach the blood for hemodialysis. The access allows blood to travel to the dialysis machine where it is cleaned as it passes through the dialyzer. During hemodialysis, you will need to change your intake of certain foods and limit your fluids. It is important that you have the right amount of protein, calories, fluids and minerals each day. 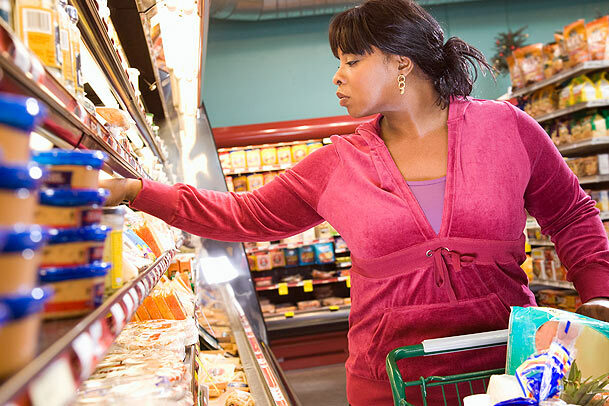 Speaking with your dietitian will help you make the right decisions when it comes to your diet. Fresh or plain frozen vegetables contain no added salt. Drain all the cooking fluid before serving. Canned fruits usually contain less potassium than fresh fruits. Drain all the fluid before serving. Non-dairy creamers are low in phosphorus and can be used in place of milk. To help you avoid salt, many herbs and spices can be used to make your diet more interesting. Check with your dietitian for a list of these. Additional services offered through the South Texas Health System are described below. The South Texas Diabetic and Metabolic Institute at Edinburg Regional Medical Center serves individuals who are overweight, obese, diabetic and those with metabolic disorders. The Pediatric Endocrinology and Diabetes Institute, an outpatient clinic adjacent to Edinburg Children's Hospital, is focused on diagnosing and managing hormonal disorders in children. For more information about McAllen Medical Center's Diabetes Center, please call 956-971-5851.